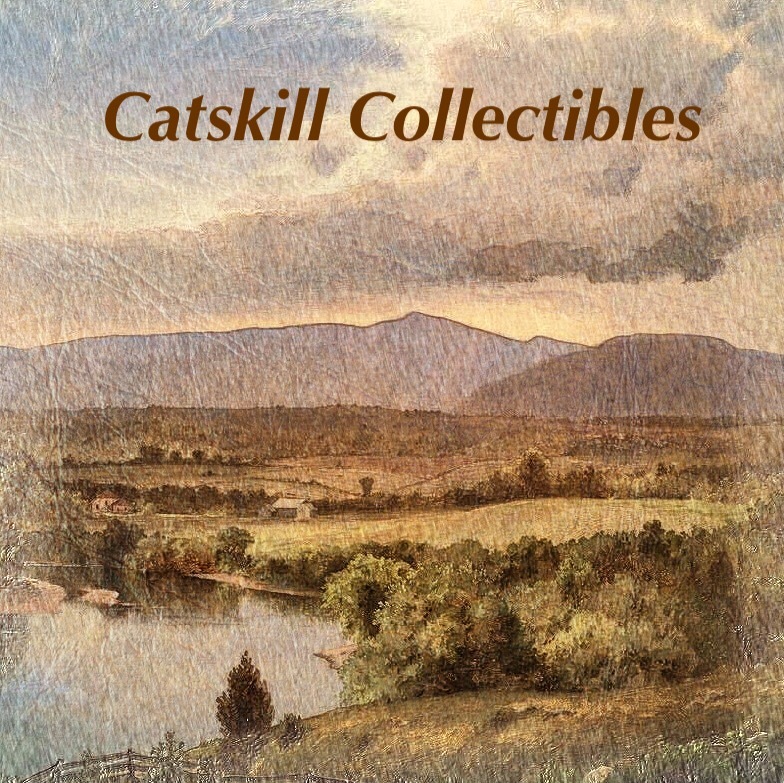 Catskill's First Equipment Rental Company! Specializing in Backhoe/loaders, Dozers, Excavators, Lifts, Lulls/Fork lifts, Rollers, Tampers, Concrete tools, Skid Steers, Attachments, and more. A general store offering general grocery items and newsstand products. 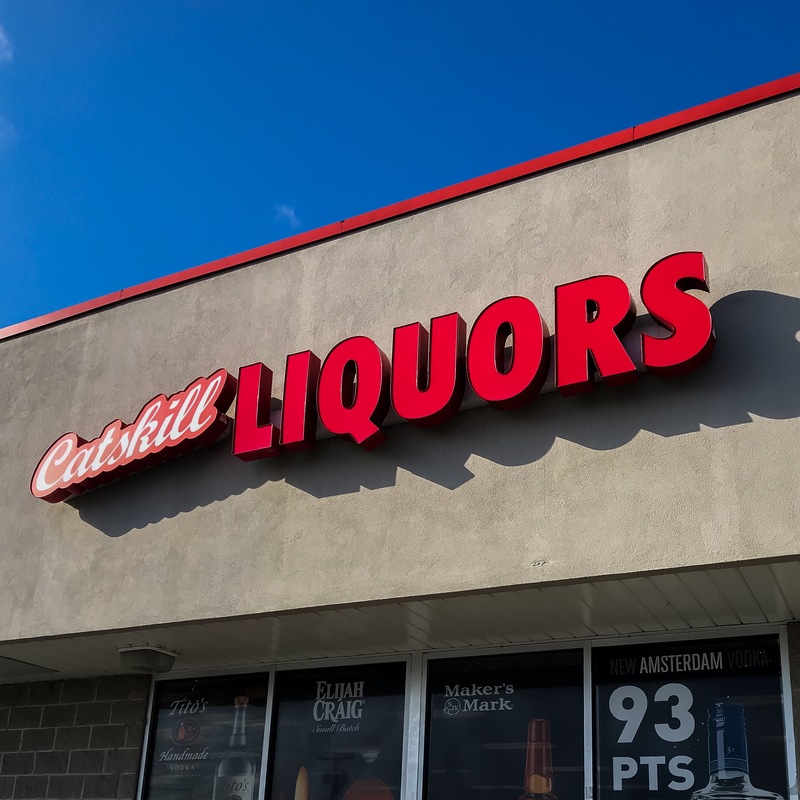 Your local wine and spirits store! 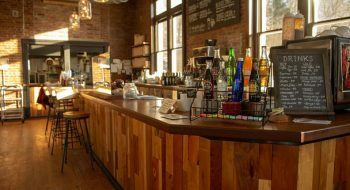 CIA security has built its reputation in the Hudson Valley by developing and providing cost-effective, reliable, and trouble-free integrated solutions. 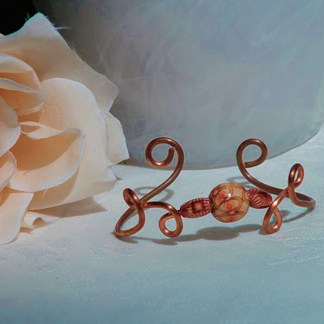 Embellished with assorted beads or gems, these couture necklaces and bracelets of pure copper are known to relieve minor aches and pain. 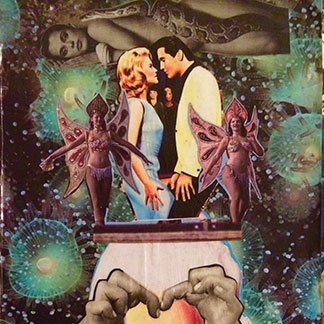 For day or evening! 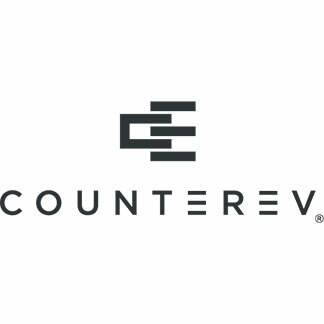 CounterEvolution creates and sells modern ecofriendly furniture from vintage reclaimed bowling lanes. 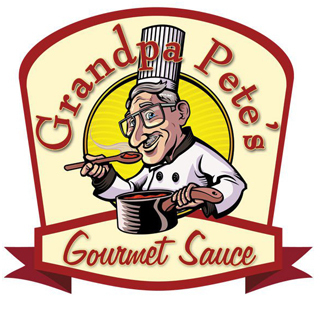 Grandpa Pete's Gourmet Tomato Sauces are all natural and come in 4 flavors: Marinara, Meat Flavored, Vodka, and Garlic sauce. We also offer Homemade Style Pasta made fresh for your enjoyment. Now featuring Gluten Free products. 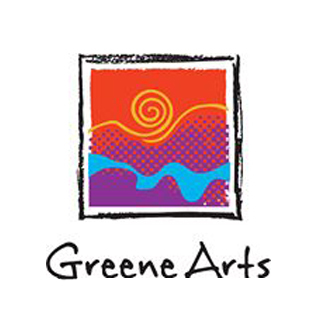 Greene County Council on the Arts is a county-wide arts service organization, representing artists and cultural organizations. 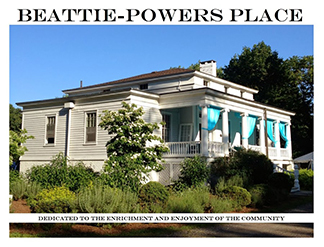 Two galleries with boutique for arts, crafts, and handmade gifts. 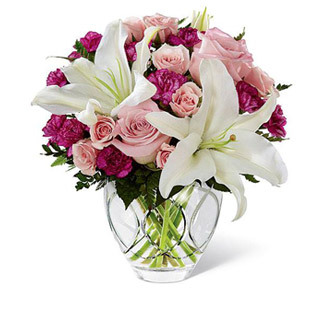 We are family operated florist for over 125 years. 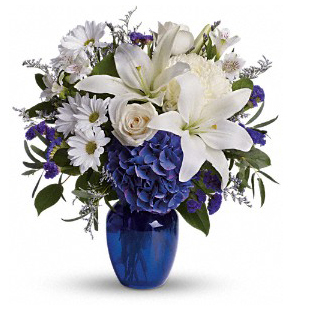 We offer a comprehensive flower selection with varying designs for every occasion. 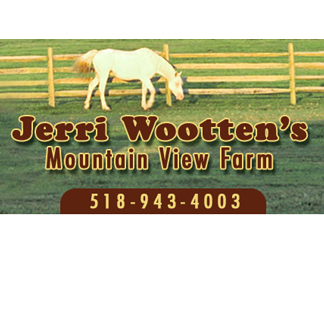 Come to Jerri Wootten’s Mountain View Farm in Catskill, NY for horseback riding services. We also have Canadian crossbred draft colts and horses for sale. At JKW Polled Herefords we focus on cattle breeding that produces cattle that exceed the breeding averages for calving ease, growth and efficiency. 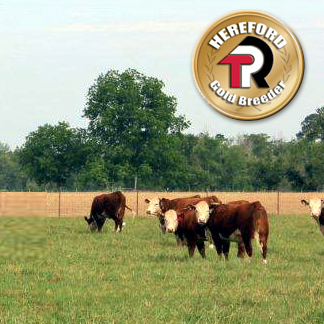 The Gold TPR program was established in 2005 to recognize those breeders who participate in the Association’s Whole Herd Total Performance Records (TPR™) Program. 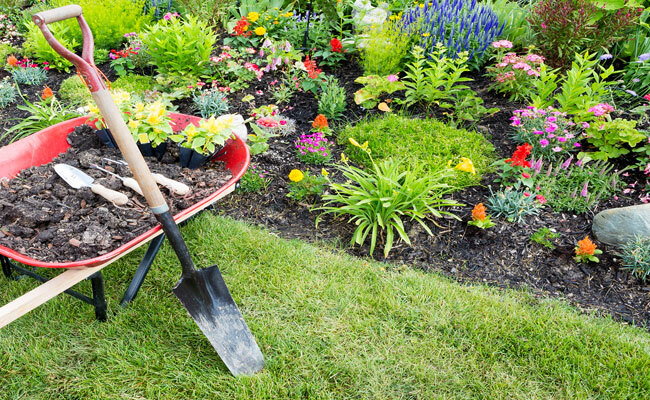 Are you considering the switch to a healthier diet consisting of organic, natural foods? 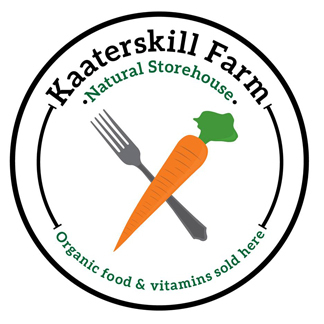 Our educated staff is always happy to answer questions and assist you in selecting the foods and vitamins you need to live healthier and happier. 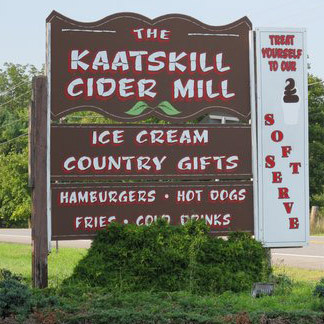 We have over 32 flavors of ice cream for you to choose from. 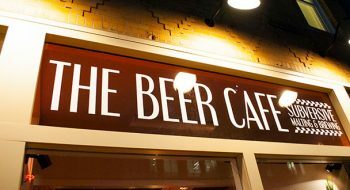 As well as hamburgers and hotdogs from the grill. Don't forget to stop by our country gift shop! 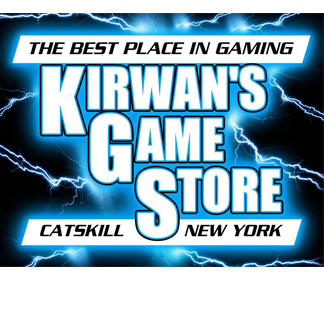 Kirwan's Game Store is the place to be if your a video gamer or card gamer! Featuring weekly gaming tournaments for top RPG games. 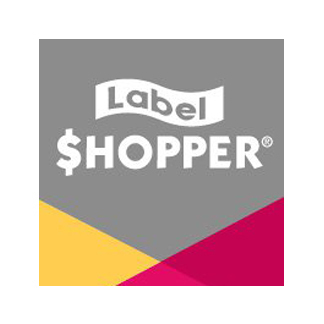 The Catskill, NY Label Shopper store has the best prices around for all kinds of clothing. 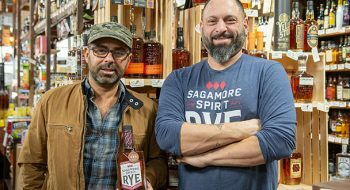 Everything in the store is discounted from 25 to 75 percent from what you would pay at a department store. It’s the same stuff, only cheaper. Sleek, modern, handmade items for the home and garden. 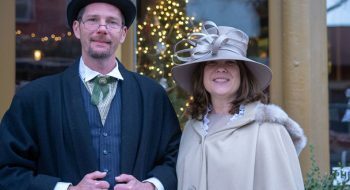 Patrick’s work, which includes his landscapes and signature fine art portraits, along with the paintings of many other talented artists, will be on display throughout the year. 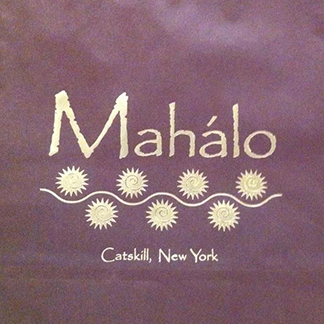 Mahalo Gift Shop, we have unique gifts for everyone! Michael Priggen Collectibles features rare music finds. They buy and sell rare CD's and DVD's on the internet and at trade shows. 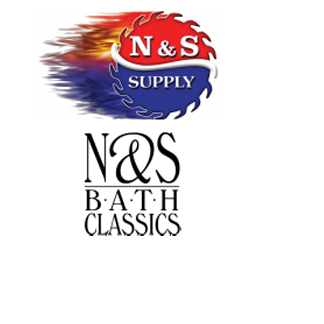 The finest selection of quality plumbing, heating and HVAC products, at affordable prices. 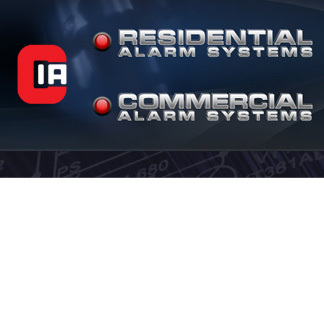 Servicing both the contractor and homeowner.